Our First High School Graduate Admitted to University! 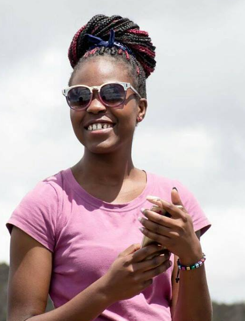 Susan also successfully completed high school and is currently in a pre-university program at the Polytechnic. We expect she’ll transition to university by 2018 and hope for your continued support to cover her current and future university sponsorship. We have a new scholarship! 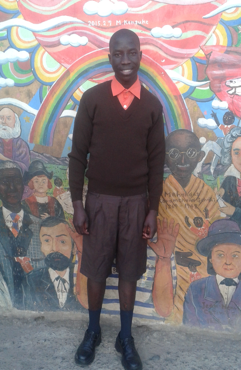 We recently accepted sponsorship of a new student who performed very well in primary examinations and gained admittance into a government sponsored high school. Tom worked hard and is doing well in his studies. Given his background, Tom’s hard work was noticed by two of our board members who offered to fund his high school education and living expenses. We appreciate full sponsorship of our supported children. Full sponsorship of our children by donors allows us to consider supporting additional students.